Charles Property Services started operations in the year 2011 and from then on we have been successfully adding on new client's and servicing clients..
Thomas Charles is the founder-operator of Charles Property Services in Sydney. As a company, our industry service experience spans over 6 years and counting. Our services include gutter cleaning, window cleaning, solar panel cleaning and high pressure cleaning. These services are provided for commercial, industrial, strata and residential clients. As the proprietor, our style of work is one of our key distinguishable factors. To exceed client expectations has always been uppermost on our minds at any given time and that is something that we so strongly believe in too. 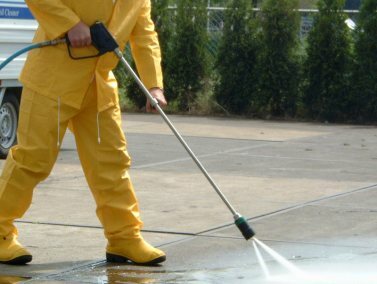 Pressure cleaning, pressure washing, high pressure cleaning, and washing are different connotations or expressions of the same type of cleaning services that essentially involves pressurized gadgets and devices to carry out this type of cleaning service. Window cleaning is at times not really given a thought or importance too. And this is because it is a specialized cleaning service and most times, it is not included in the general cleaning maintenance schedule.But like any other cleaning service,..
For the solar panels to work at its optimum level and for unaffected performance, dirt and dust residue on panels should be effectively cleaning and this tantamount to solar cleaning. And Charles Property Services are experts in this. Gutters are designed to channelize rainwater from the roof to the ground so as to avoid any water build-up on the roofs which can in turn damage the roofs. The gutters in a way channelize the water into the drainage system installed on the ground. And to go above and beyond the call of work is something that we follow and believe in. Rather than doing a surface level, shoddy work, to be able to go over and beyond is what really makes the difference. It may sound like hyperbole, but it is true. In our endeavour to seek the ultimate customer satisfaction and happiness, irrespective of spending as much time and energy down to the point of even losing money, our cleaners have worked zealously to ensure that the job is done and delivered perfectly. In a way all our actions are to ensure that we have long-lasting relationships with all our customers’. Not one-off or one-time jobs. We hope to engage with our clients’ on a continued level. To hone our business acumen and the skill sets of our cleaner, our main motivation to work is the fact that our clean work exceeds our clients’ expectations. 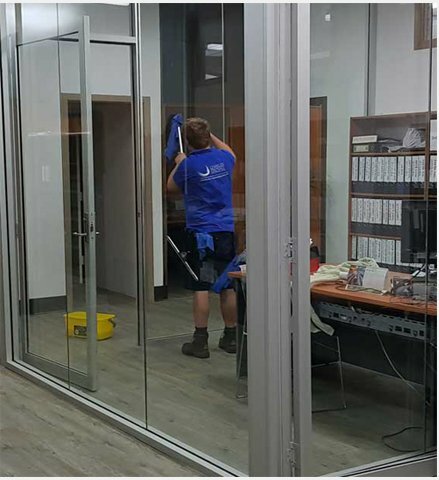 Business visibility and presence is uppermost on our minds and that is why Charles Property Services is more than willing to extend our commercial, domestic or residential high pressure gutter, and window cleaning services to anywhere within a 50km radius from the and Sydney CBD area. This includes North Sydney, the North shore, the Sydney metropolitan area, the Eastern suburbs, and the greater Western Sydney area. 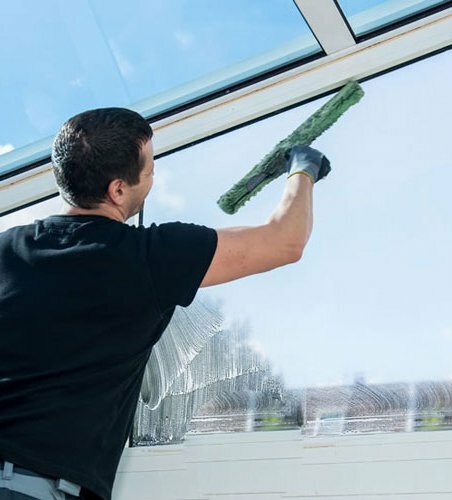 To clean commercial or domestic windows, or gutters in the North Sydney or Sydney CBD areas, and for a free no obligations quote, touch base with Charles Property Services for the same. So, if you want to consult with our cleaner or want a quote, call us on 0477 644 663 or write to us at admin@charlespropertyservices.com.au. Charles Property Services started operations in the year 2011 and from then on we have been successfully adding on new client's and servicing clients in and around the Sydney region. In the cleaning services category, window cleaning and gutters cleaning is our forte. We cater to any sector as we believe in expanding ourselves and giving us maximum visibility and presence. That being said, residences, offices, commercial buildings, retail spaces, companies, pensioners, budget-conscious folks, homeowners, the hospitality sector and more make up our target audience. So, if anyone seeks our assistance, we are more than happy to oblige and undertake the service for them. We are fully trained, certified, completely insured and licensed. And our business is completely insured too. All our employees have undergone the mandatory police verifications because we value our clients’ trust and faith in our services and that is why this is something we ensure is definitely done from our end. And yes, we have taken on only experienced staff members who know not just a thing or two, but are well-versed in the many aspects of gutter cleaning and more. As part of seeking licences and certifications, Charles Property Services has availed the Height Safety licence issued by Pinnacle Safety and Training. Thomas Charles is the founder-operator of Charles Property Services in Sydney. We started the company way back in 2011 but, then it operated under a different name. Solar cleaning or let us just say solar panel cleaning is not something that people are really aware of. The fact that solar cleaning has to be carried out or the solar panels . 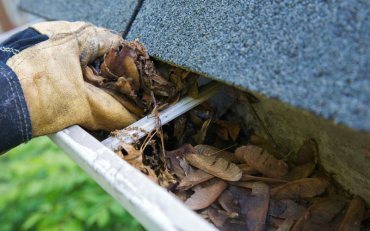 What are roof gutters? What is its basic function? Well, gutters are designed to channelize rainwater from the roof to the ground so as to avoid any water build-up on the roofs which can in turn damage the roofs. 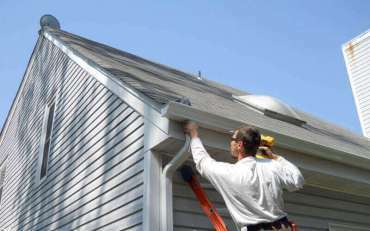 The gutters in a way channelize the water into the drainage system installed on the ground . . Window cleaning is at times not really given a thought or importance too. And this is because it is a specialized cleaning service and most times, it is not included in the general cleaning maintenance schedule. But like any other cleaning service, regular window cleaning is recommended for a host of reasons . 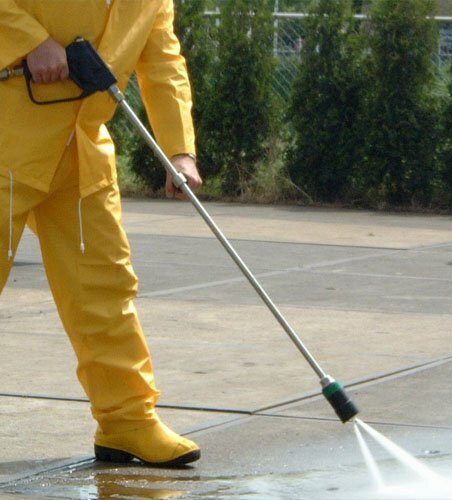 . .
Pressure cleaning, pressure washing, high pressure cleaning, and washing are different connotations or expressions of the same type of cleaning services that essentially involves pressurized gadgets and devices to carry out this type of cleaning service. When it comes to high pressure cleaning and washing . . .
And when cleaning is carried out, if you ever wonder if the solar panels will be productive again, then the answer is, Yes! And solar energy generation will be like before and there is a lot of savings in the electricity bills too. As part of the solar cleaning efforts at Charles Property Services, we inspect, check, clean the solar panels at least once every 6 months. A detailed cleaning is carried out every 6 months and periodically, we do clean the residue build-up. 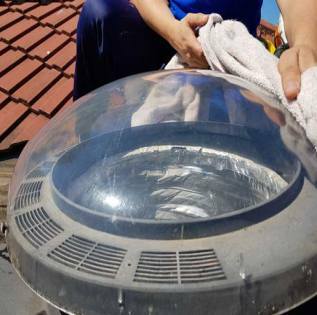 If this is done, you will definitely be increasing the longevity of the solar panels and other parts and equipment. 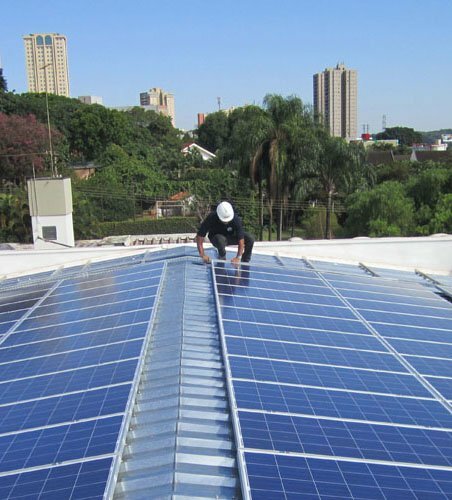 We do have a technique in place for the solar cleaning and we use products that are solar panel friendly too and most importantly, only trained and certified cleaners are engaged to carry out the solar cleaning services. 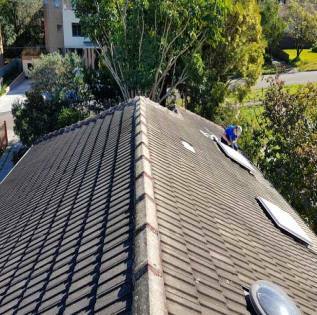 As part of the gutter maintenance in Sydney and gutter cleaning Sydney, are you looking for local commercial and domestic gutter cleaning services in Sydney? Then not just in the Sydney area, but in the Sydney CBD and North Sydney area, Charles Property Services is just a call away.The local gutter cleaning services that we extend to our industrial, residential, and commercial clients in and around the North Sydney and Sydney CBD area covers, all-round gutter cleaning, guttering repairs and intenance service and more.Our experienced gutter cleaner not just clean the gutter, but anytime you need a repair or a service undertaken, we are good for that. 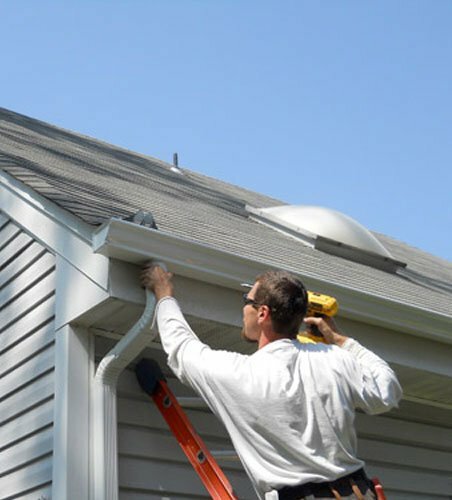 Many a time the importance of timely gutter repair, service, and maintenance is not really known, and that is why our cleaners at Charles Property Services stress upon it that much more.And most of all we do have cleaners who are specialized in industrial, residential or domestic gutter cleaning, and commercial gutter cleaning. 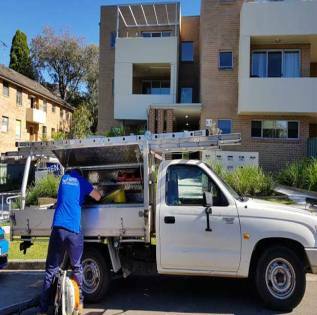 If you want to clean the driveway, stairways, retaining walls, pathways, and pergolas in your residential and commercial space, then the best form of cleaning is pressure cleaning in Sydney and high pressure cleaning in Sydney. Our residential or domestic, commercial or industrial high pressure cleaning service ensures that mildew, dirt, mould, and stains that are present on the driveway, pathways, retaining walls and stairs in your North Sydney area is taken care of completely by our cleaners.The dirt, grime and stains can really cloud or reduce the looks of the outdoor area anywhere in a commercial space or a domestic or residential driveway or pathway or even the outdoor parking area in an industrial plant and this needs to see regular cleaning and the best is pressure cleaning or high pressure cleaning because in no time and proper equipment and most importantly under heavy pressure the water is pumped and the surfaces see an effective clean. And only a local, reliable, and experienced cleaner can undertake the high pressure cleaning service.Outdoor areas, decks, pergolas, tennis courts, retaining walls, driveways, and pathways are part of our domestic, or commercial high pressure cleaning services in the Sydney CBD and North Sydney areas. Charles Property Services started operations in the year 2011 and from then on we have been successfully adding on newer clients’ and servicing clients in and around the Sydney roundabouts. In the cleaning services category, window cleaning and gutters cleaning is our forte.